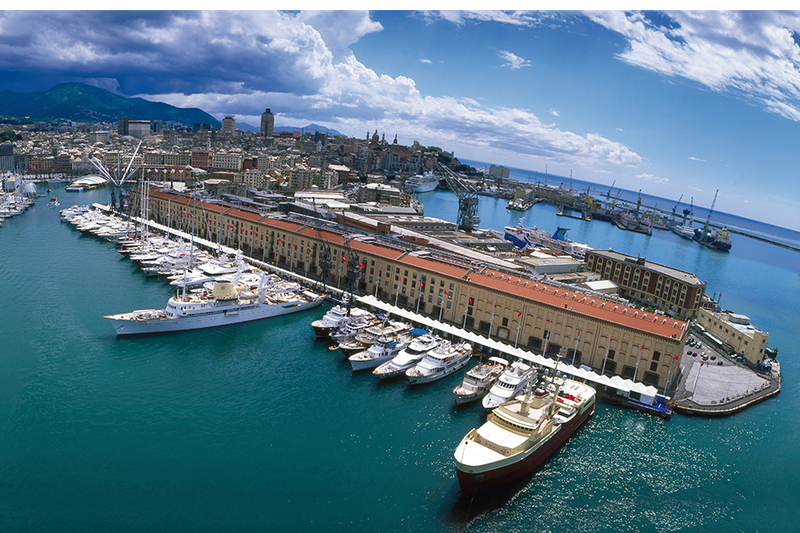 The conference division of Porto Antico di Genova S.p.A., operates the Magazzini del Cotone conference facility (Cotton Warehouses) with 13 modular rooms with 20 different setup, the ideal location for conferences, exhibitions, shows and cultural events. 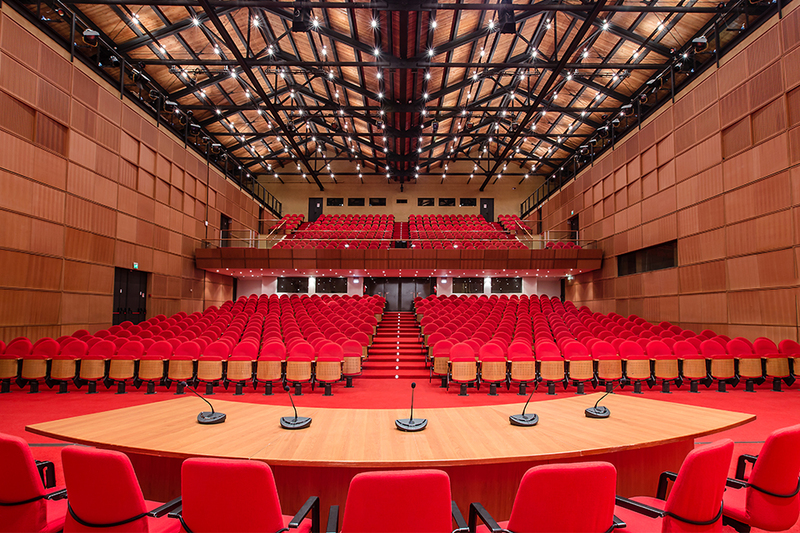 The Auditorium seats up to 1,480 people and can be divided into two identical conference rooms: the Maestrale and Grecale each seating 740. The versatile meeting rooms offer a wide range of seating capacities (260, 170, 140, 120, 100, 30 seats) and the vast exhibition space (over 8500 sqm) is easily adaptable to the most diverse set up requirements. The surrounding areas are available for outdoor collateral activities. The Conference Centre, fitted with the most advanced audio and video equipment combines state-of-the-art technological solutions and the charm of the historical building restored to functionality by Renzo Piano’s redevelopment project.